At the southernmost end of the Grand Strand is Georgetown, a community, whose heritage dates back to 1729, making it the third-oldest city in South Carolina, behind Charleston and Beaufort. A one-time rice plantation and shipping area, Georgetown was designated as a vital port of entry for shipping and trading in 1732. Today, Georgetown ‘s past can easily be seen in the preservation of its cobblestone streets leading to churches and homes that are over two hundred years old. 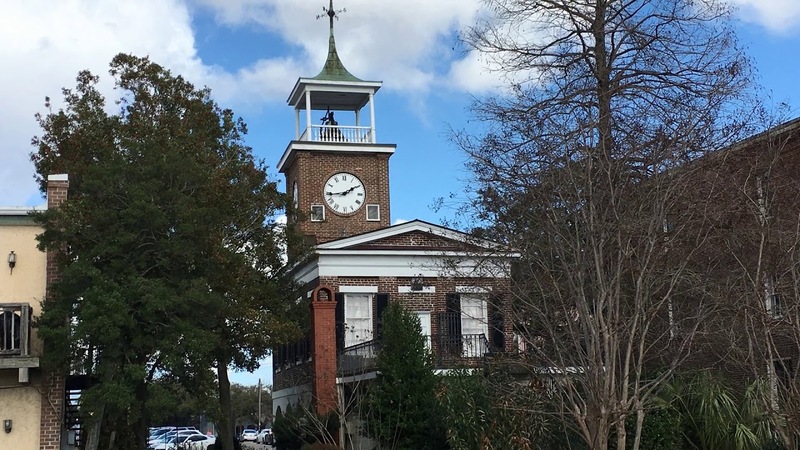 The bell-towered Rice Museum overlooks the center of town and contains exhibits of antebellum plantation history. Historic Front Street has been preserved and improved as restaurants and retail shops prosper with an ever-increasing number of visitors to the waterfront. There are walking tours, tram tours and boats that leave the dock each day to sight-see. In addition, Georgetown is home to several museums, including the Kaminski House, the Georgetown County Museum and the Rice Museum. Hopsewee Plantation- 494 Hopsewee Rd, Georgetown, SC 29440-5598– Historic Site and Landmark- Hopsewee is one of just 12 remaining birthplaces of Signers of the Declaration of Independence, and was home to Thomas Lynch, Jr.
Georgetown Harborwalk- Located on Front Street in Georgetown, this is a great place to walk, dine, and shop.